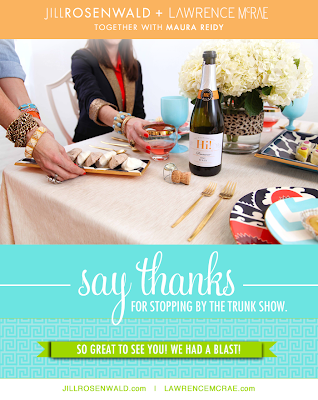 this past weekend we returned to maura’s house in washington for our now annual trunk show, and once again it was amaaazing! we had fun meeting all of maura’s fantabulous peeps, talking shop, and messing around with maura, pete, and her crew of delightful kiddos. big merci maura! ps. another ridunk design from lizzie..so what can’t she do?